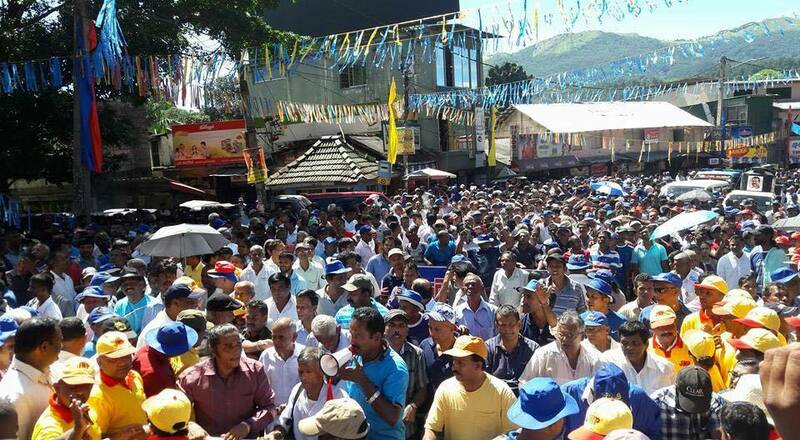 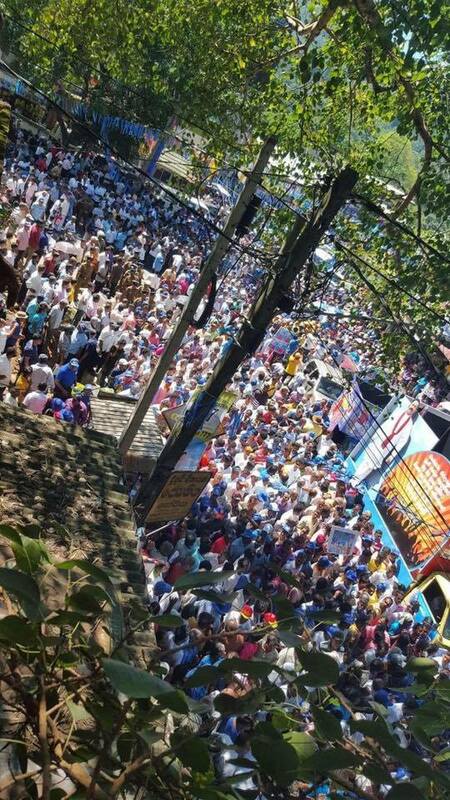 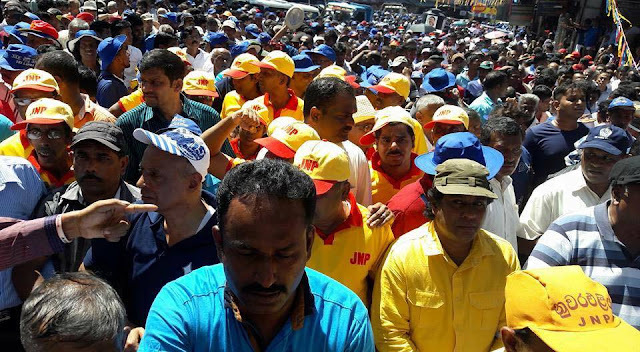 The 'Jana Satana Pada Yatra' organised by the Joint Opposition began at 10. 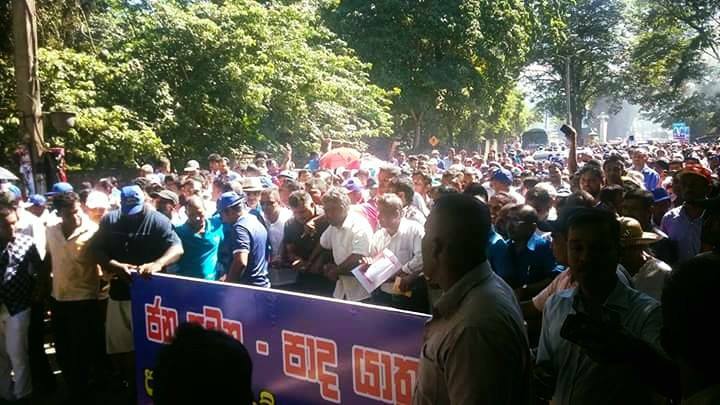 30 this morning in Peradeniya. 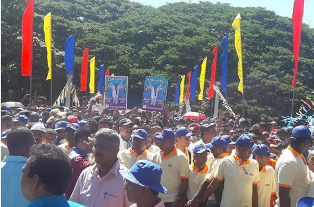 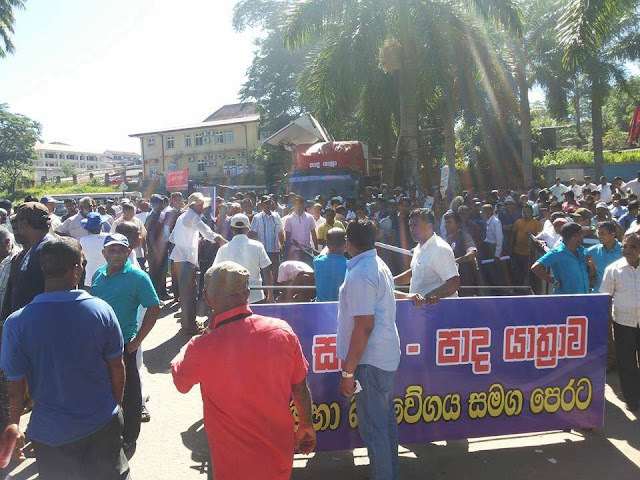 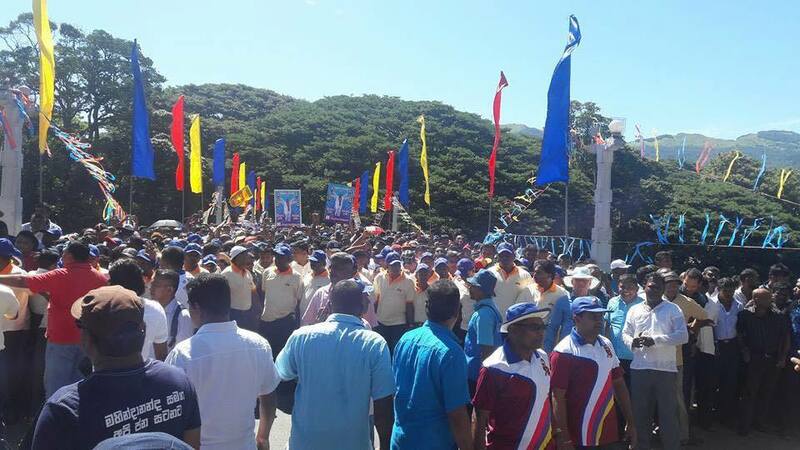 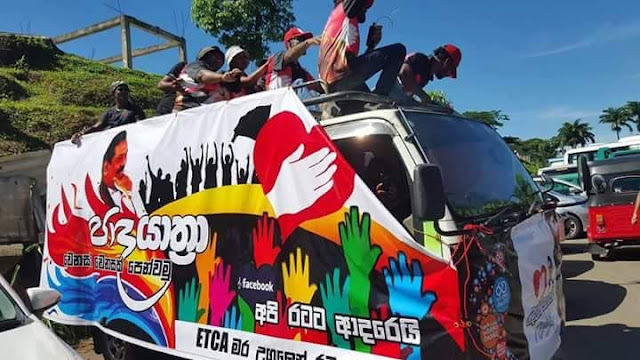 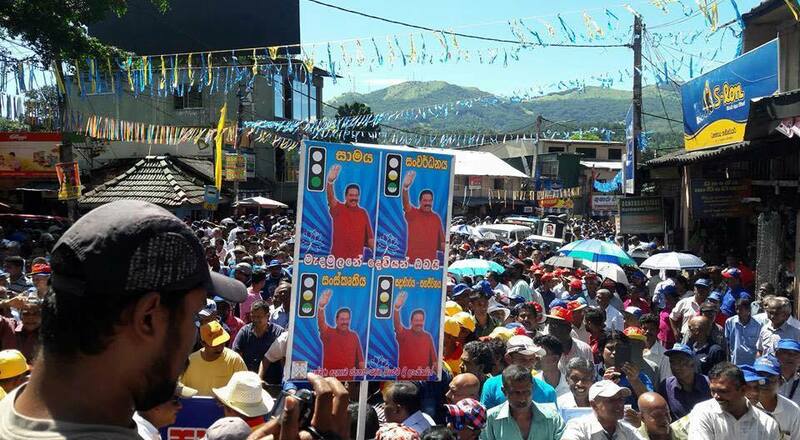 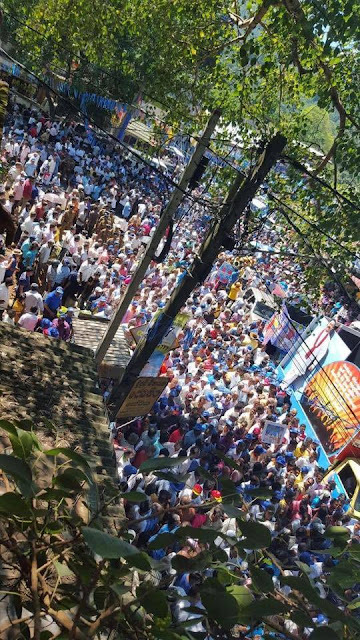 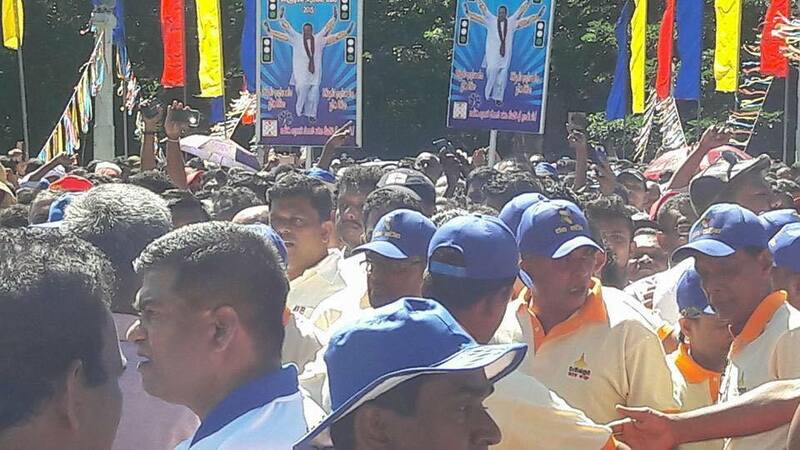 Former President Mahinda Rajapaksa and several other MP's have converged for the protest march that will go on till August 1. 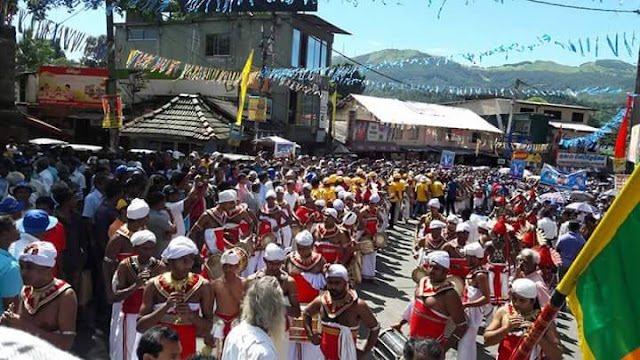 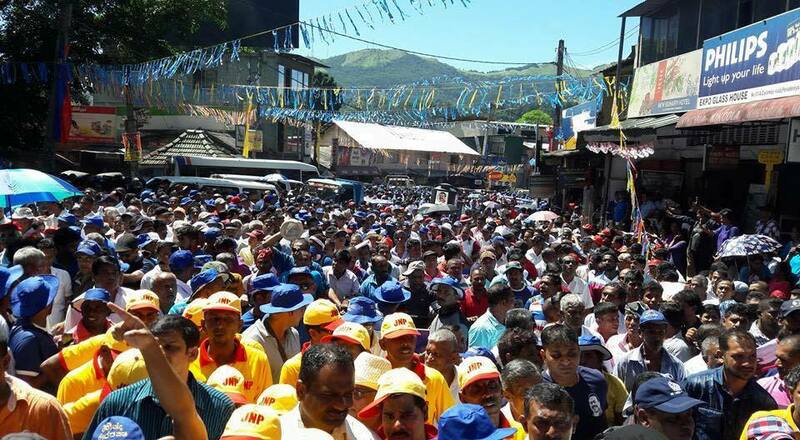 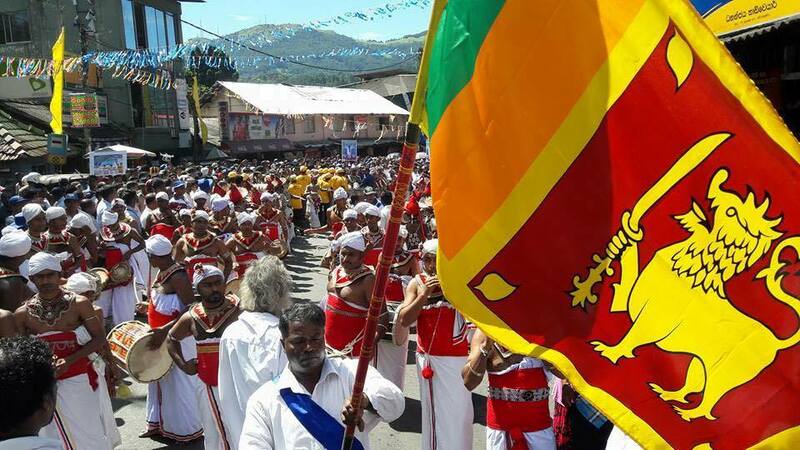 The Joint Opposition intend to walk from the historic city of Kandy, up in the hills of central Sri Lanka, to Colombo, in the Western Province.